The Xmax Voice high fidelity fullrange driver achieves high levels of performance at a reasonable price. 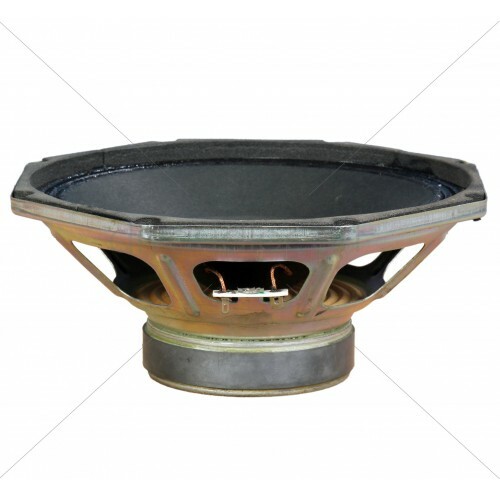 It's perfect as the basis of a custom speaker project, or for repairs and upgrades. Although an ideal match for lower powered Class A and Class T designs, the driver's superb resolution and natural sound quality make it a viable option for an even wider variety of applications.Their low-distortion characteristics and high sensitivity capabilities provide exceptional clarity, detail, and dynamics.The new diaphragm material uses a fine, supple which successfully improves the mid-high reproduction. This offers one of the best price/performance values available anywhere! 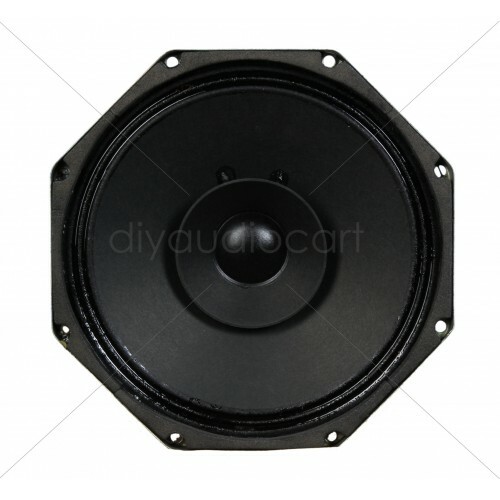 Small to medium sized speakers are usually lower power designs. The power rating is given in the technical data for each audio driver. 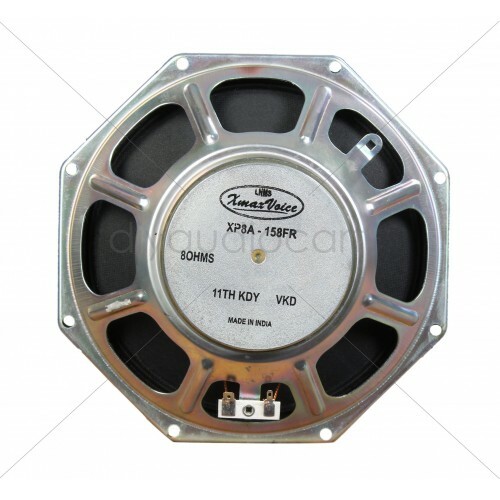 For a reliable long service life, please operate your new speakers with care. For the first 100 hours, operate them at very low volumes. After this period, gradually increase the volume to a normal listening level. If you see the cone of the speakers making large movements, immediately turn the volume down. This will protect the speaker and your human hearing from damage. The price mentioned for two quantities. 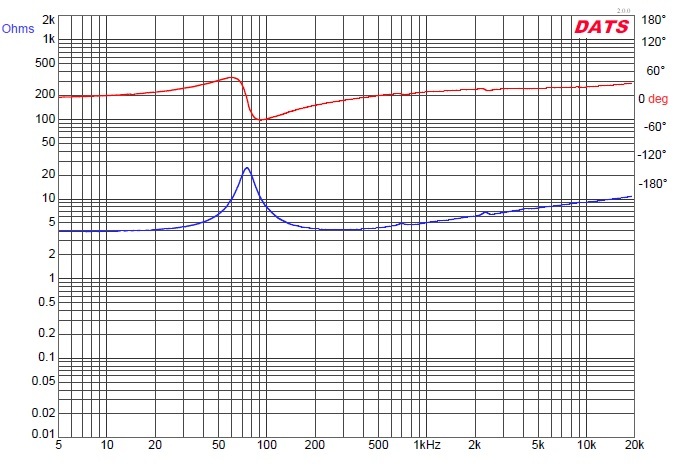 The t/s parameters are measured using Dayton Audio DATS V2 and BassBox 6 Pro. The accuracy of these parameters may vary slightly.